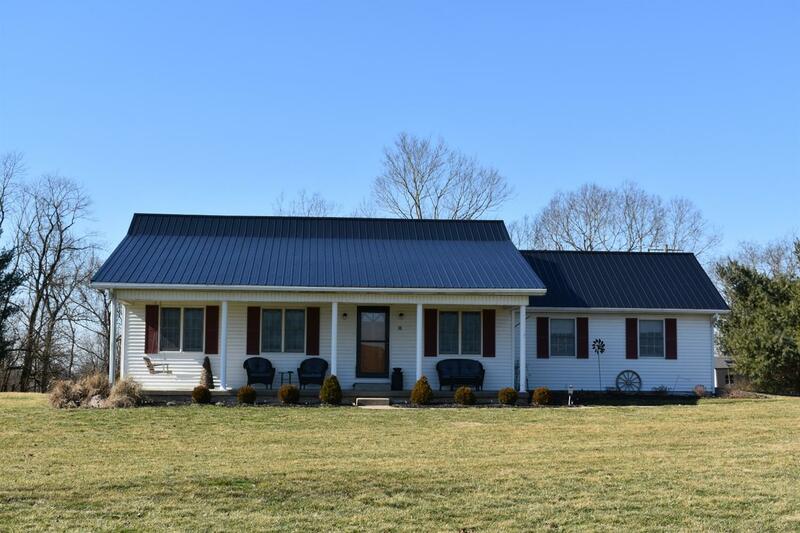 Enjoy the best front porch sitin' that Bracken County has to offer! You're going to love the time you spend in this one story home. With hardwood floors wall to wall, this floor plan doesn't waste space. Recent improvements include a new METAL ROOF, WATER HEATER, LANDSCAPING, and 24' POOL in 2018. And HVAC in 2016. Call today for your private showing! !